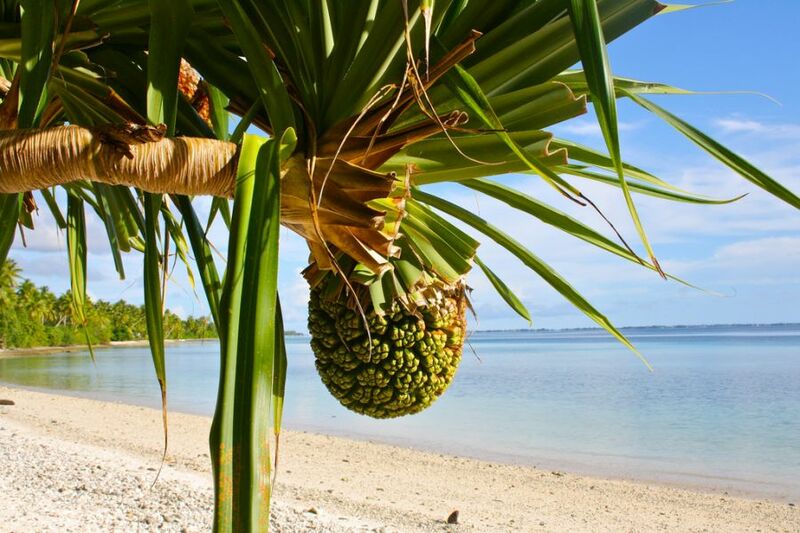 Takio Hata, JH3QFL and Keizo (Kay) Sanae, JH3AZC will be active from Majuro Island (IOTA OC-029), Marshall Islands 24 - 28 September 2015 as V73A and V73EME. They will operate on HF Bands and EME. QSL via home calls direct. The operation at Majuro will be started moon pass from Sep 24 to Sep 27 at local time(also prefer to do for 28, but depends on the situation). Flight and hotel has been booked already. Though call sign was requested a few months ago, the approval process is still in progress at this moment. I'm now preparing the equipments and antenna system. Setup is YAESU FT817, ITALAB Phoenix 1000A, Create Design 2x211A Antenna and homemade LNA. I'm sorry it is not available for internet environment at this moment. If the WIFI environment in the hotel shack is complete, I'll also QRV on JT65 EME Link by N0UK. 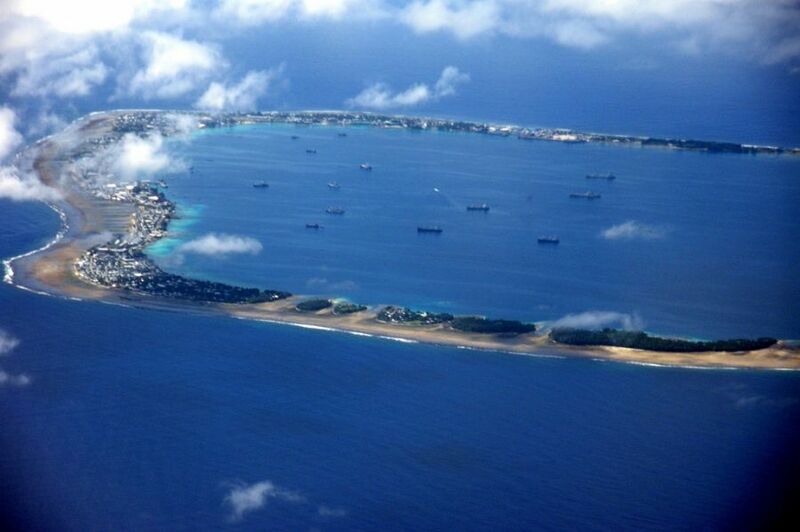 I have a concern about the location in Majuro. The operation window will be very narrow by the reason peculiar to this island. I'll be able to QRV only when the elevation degree is UP from some degrees because that the hotel building (3 stories) bothers the way to the moon. Unfortunately,the hotel is built from east to west and the garden is located the north part (south is the main road). I'm anxious it on the map simulation in the present, though I will try to find out the applicable place at the site. 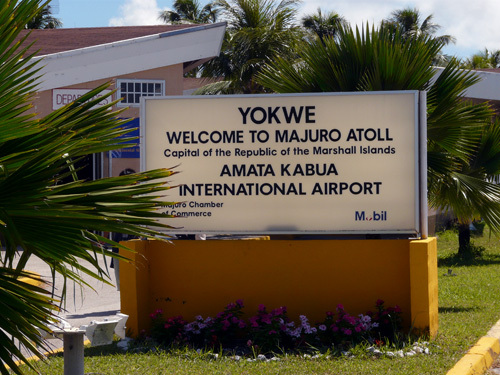 Anyway, I will go to Majuro and QRV 2m EME as scheduled and do my best as much as possible. Hope to see you from Majuro via moon!! Good Luck. JH3AZC Home QTH is as flws. When you send your QSL, SAE(+1GS or +1IRC) is fine.